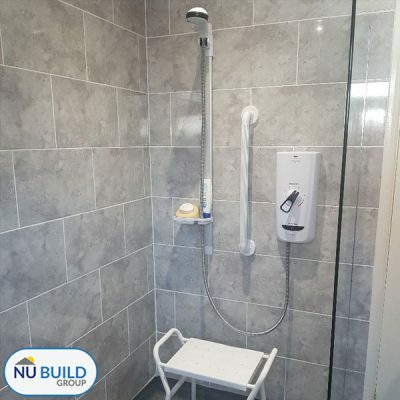 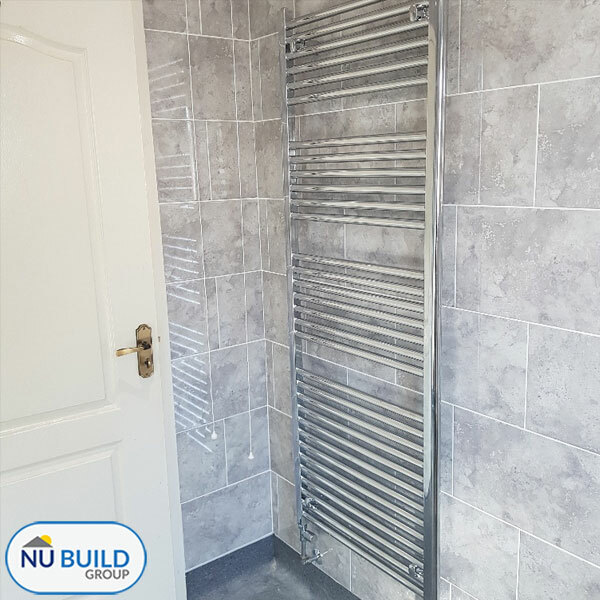 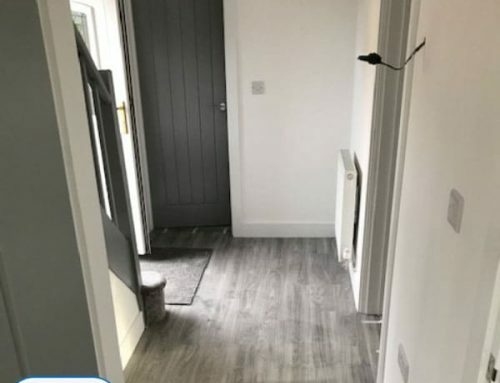 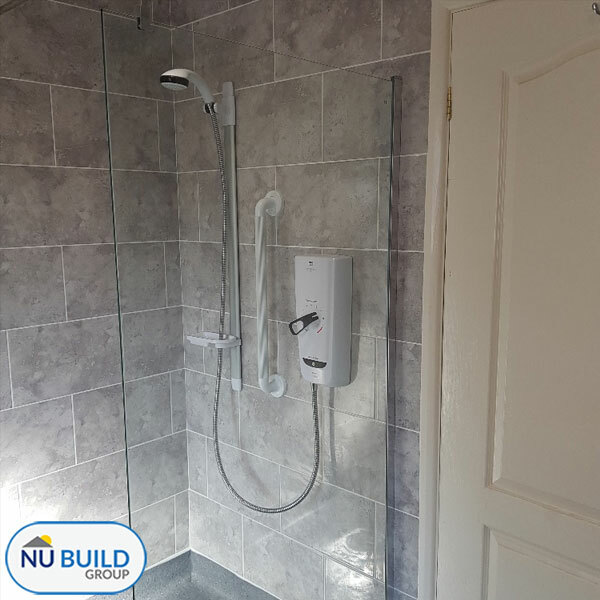 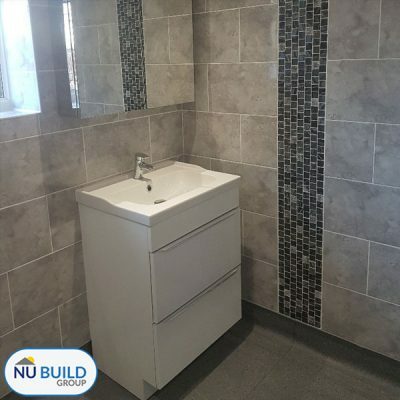 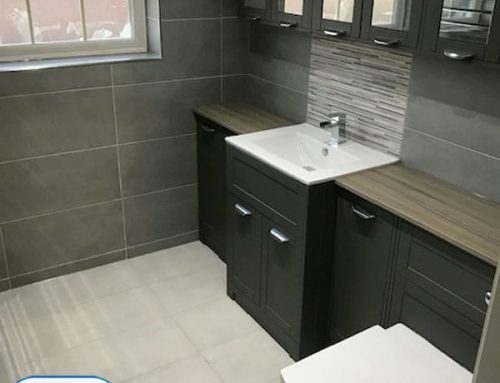 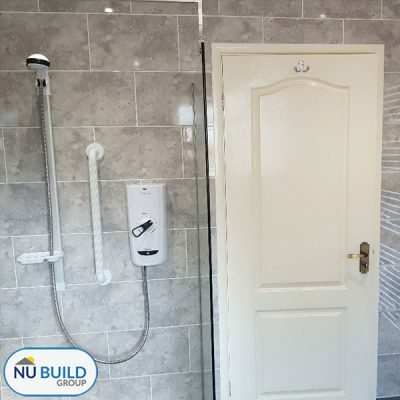 We recently received an enquiry from a customer in Barnsley, looking for a builder in the Barnsley area to quote for a bathroom conversion project. 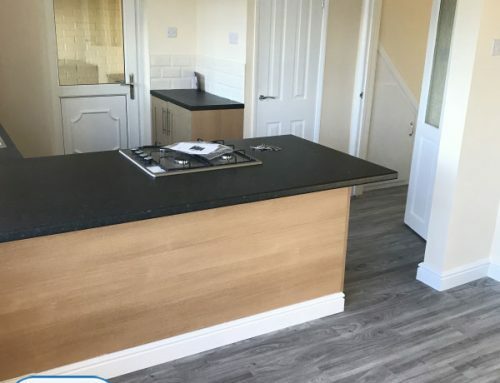 As always, we provided a free consultation and no-obligation quote for the customer. 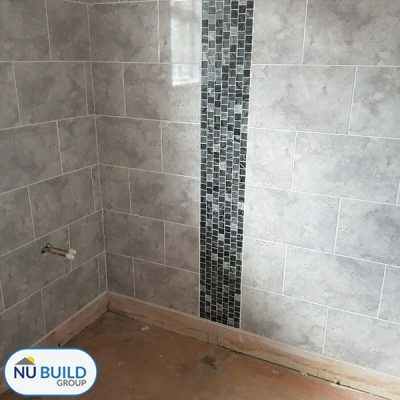 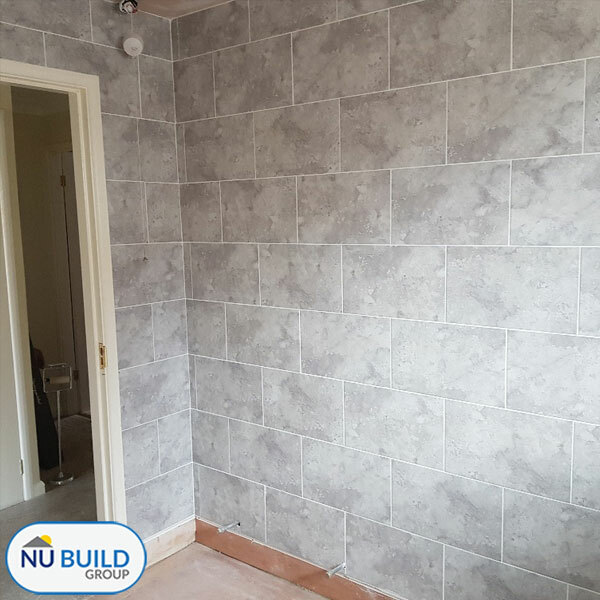 The job involved ripping out the existing bathroom suite and tiles and converting the room into a shower room with a wet area so that the customer no longer had to struggle getting in and out of their bath. On top of replacing the suite and tiles, the customer asked us to change the layout of the bathroom, which meant adapting the existing pipework to correctly position the level-access shower, toilet, basin and vanity units. 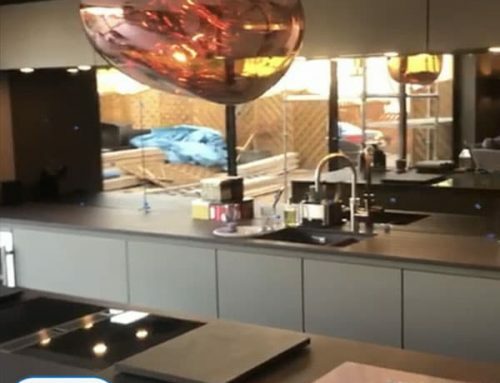 From start to finish, the project took just two weeks, meaning minimal disruption for the customer. 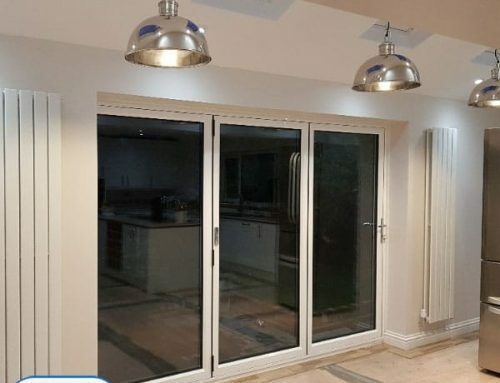 The customer was delighted with the end result which is really the best feedback we could hope for.